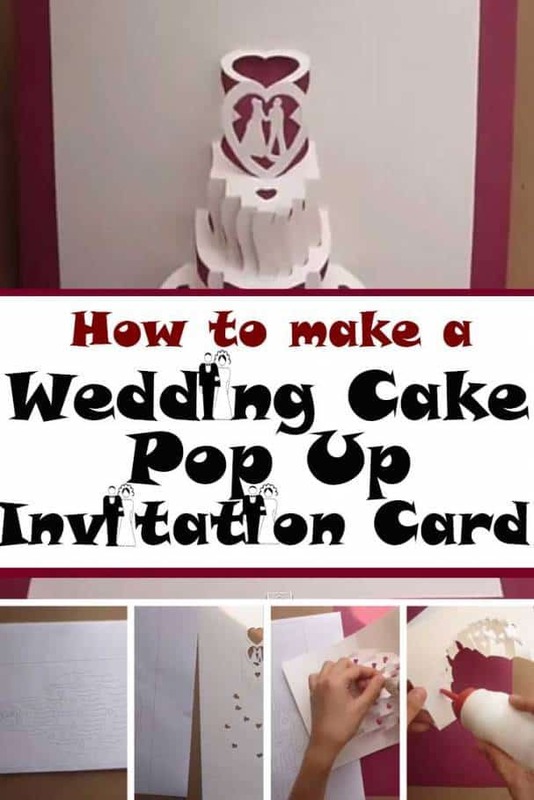 DIY Wedding Cake Pop Out Invitation Card – Make your Guests say “WOW”! 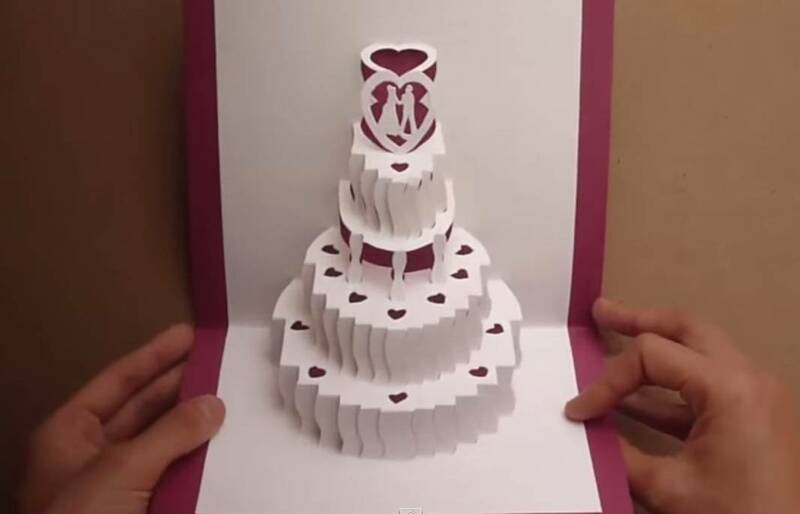 If you had enough of the usual flat greeting card, then a do-it-yourself 3D pop up wedding card is one unique way to invite your guests to your special day. Lovely, one-of-a-kind and easy-to-make invitation card. Today, we are going to create a wedding cake pop out card for your guests. 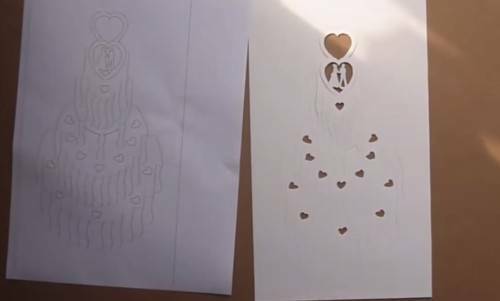 You can look for templates online for the cake and choose one you like. Print that out on your card stock. 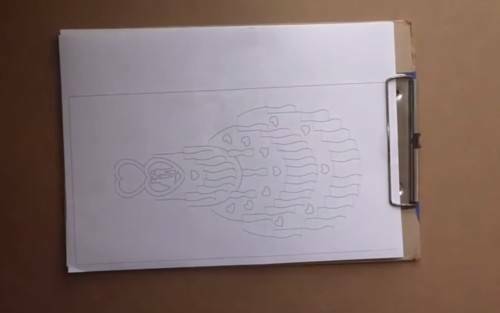 If you have the talent, you can draw the pattern. 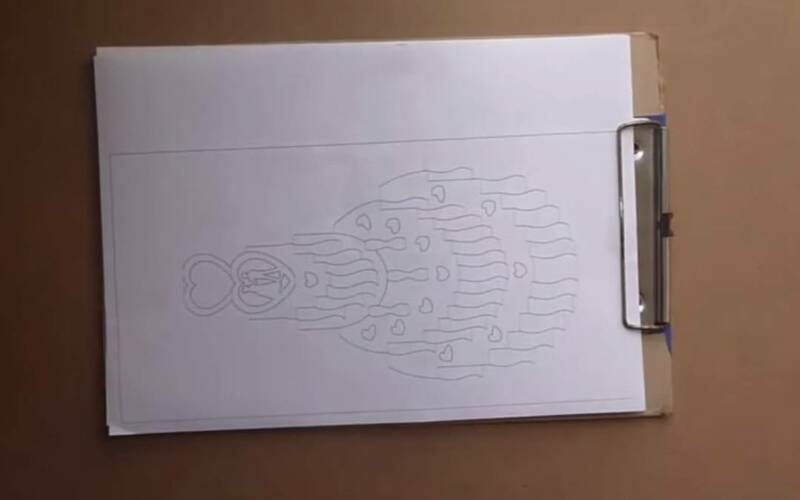 Step 1:Print out the pattern on the card stock. Next, grab the knife. Be careful in using this. Cut along the solid lines and slightly cut the dotted lines and dashed lines. This is to make folding easy later on. Step 2:Use knife to cut along the solid lines, dashed lines and dotted lines. Then, start folding. Begin at the back, carefully pop out the cake and make sure you are holding it at the front for support. Work it out until all the layers rise and it looks like a 3D card. It make take several minutes to finally achieve the final product. Step 3:Carefully pop out the cake by folding. 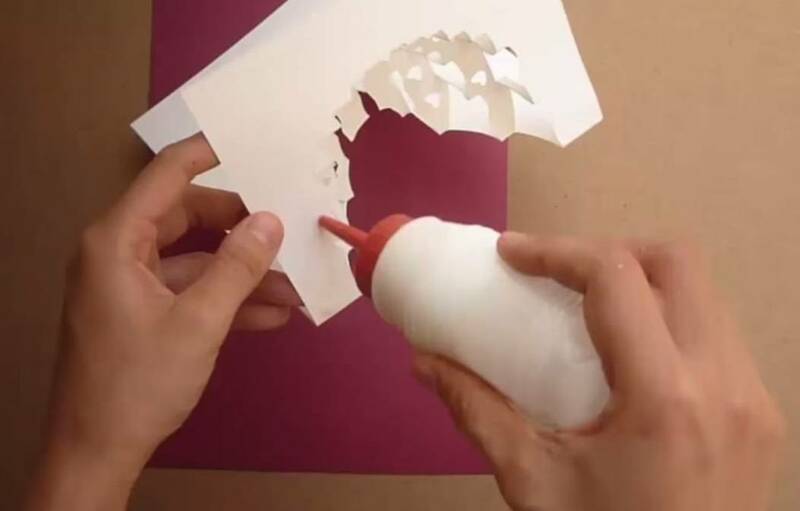 If you are satisfied with its appearance, grab the glue and apply some on the back of the card stock. Get the colored card stock and fold it about halfway. The base of your cake should be placed on the lower half of the colored card stock. Then, paste the other half on the top area. Step 4:Glue the 3D cake on the colored card stock. And you are finished! You can fold the entire card in order to completely bend the folds to have an effective 3D cake. You can print the content of your invitation for the finishing touch. Step 5:Fold the card and press firmly to ensure the bends are efficiently folded.